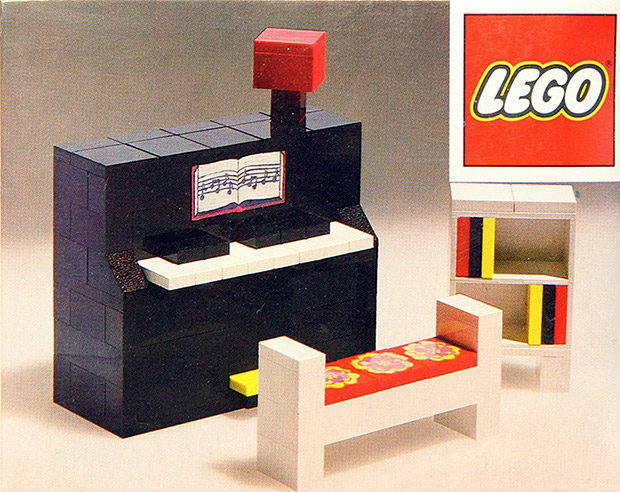 LEGO sells all kinds of kits but they don’t currently make any which let you build a musical instrument. 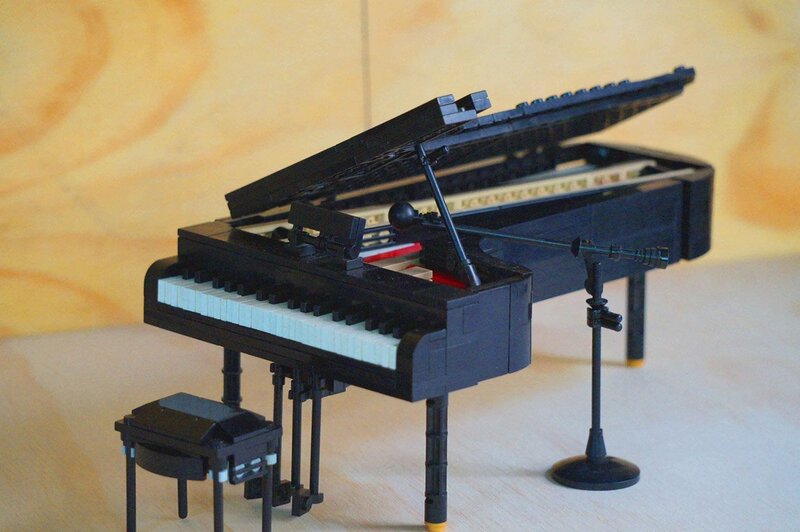 That could change if this LEGO Ideas grand piano model gets enough fan support. 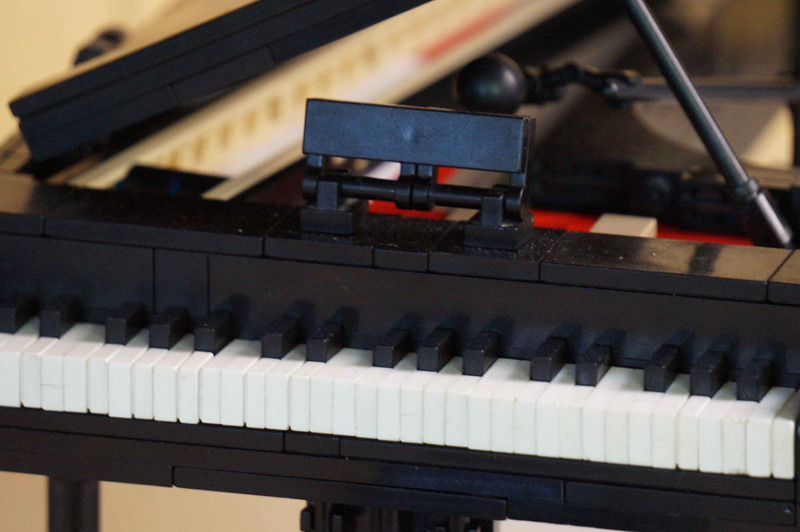 Eduard Reynolds designed this nifty LEGO replica of a concert grand piano, and it looks fantastic. 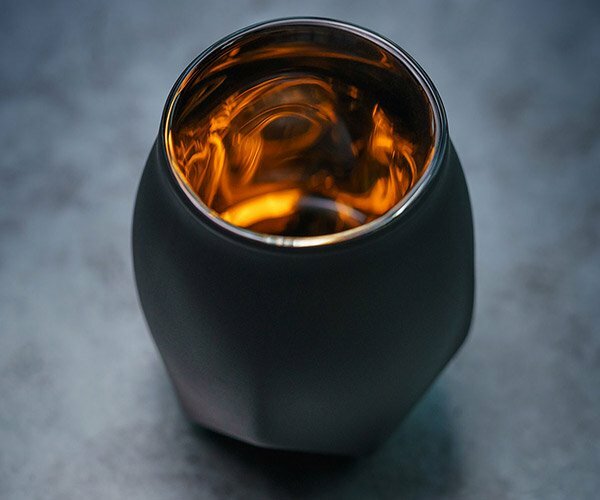 The model is impressively detailed, including tiny piano keys, a hinged lid to see inside the piano, as well as a stool and a microphone stand. If you like Eduard’s LEGO grand piano as much as I do, drop by the LEGO Ideas site and cast your vote to help get it produced.